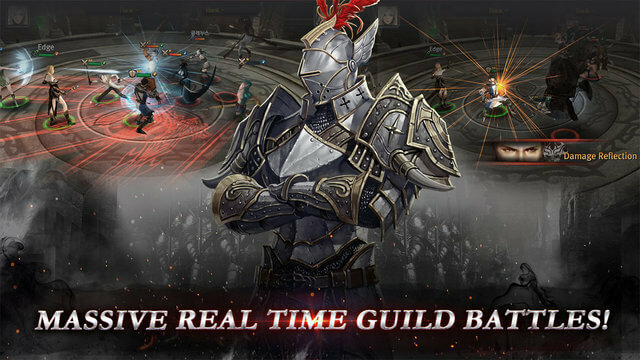 Engage in the battlefield with unlimited strategies on a daily basis – all in real-time. Compete with other players in the Adventure and the Arena. Prove your worthy in the Battlefield of Ordeals to recruit unique soldiers in the exclusive dungeons.